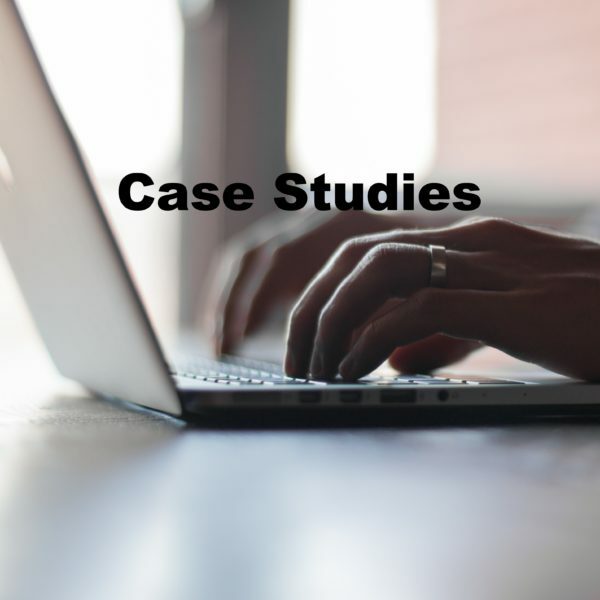 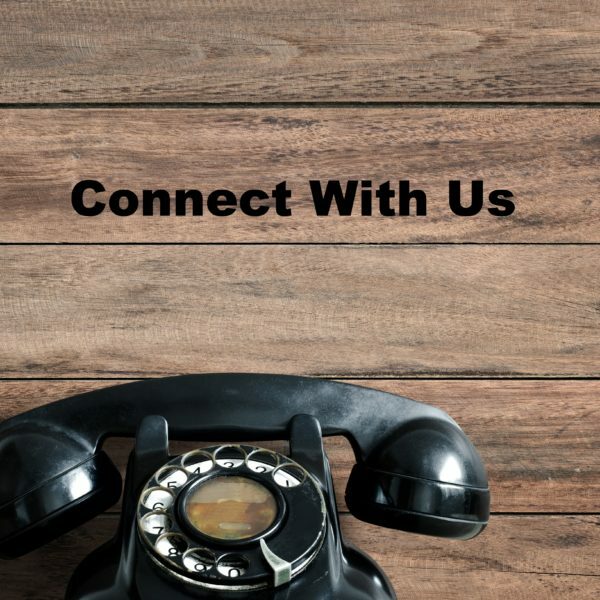 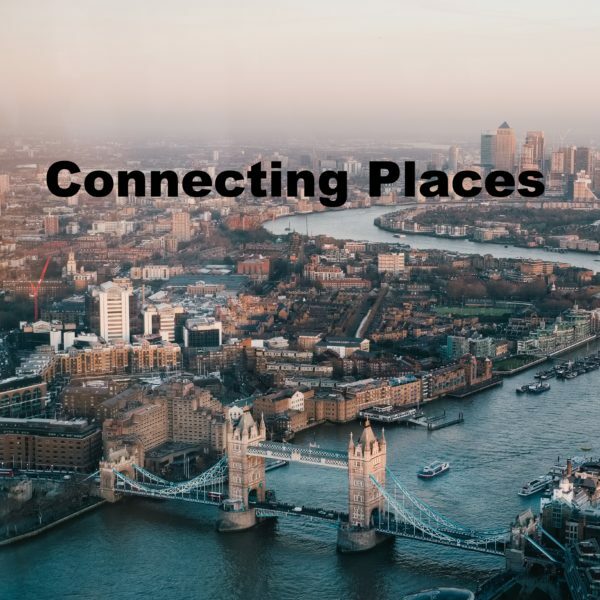 We have a passion for connecting people and connecting places – we help our clients to develop strategies and action plans and to deliver place-based solutions that make a difference to local economies. 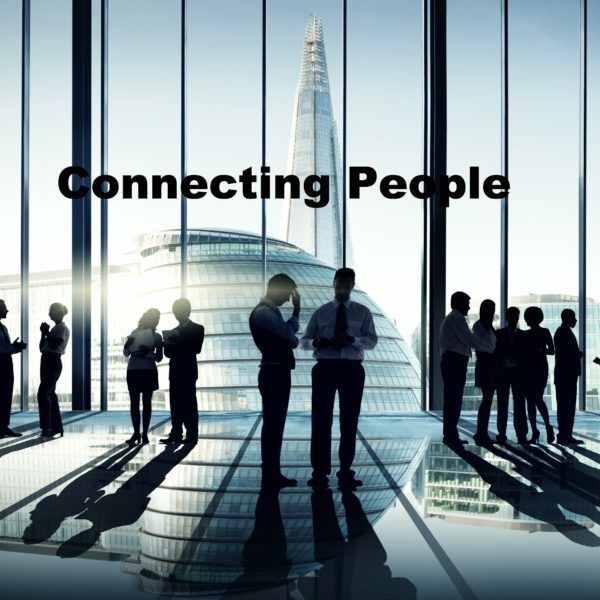 With significant experience in building connections between public, private, higher education and voluntary sectors, we pride ourselves on our ability to add value to your stakeholder engagement and business development requirements. 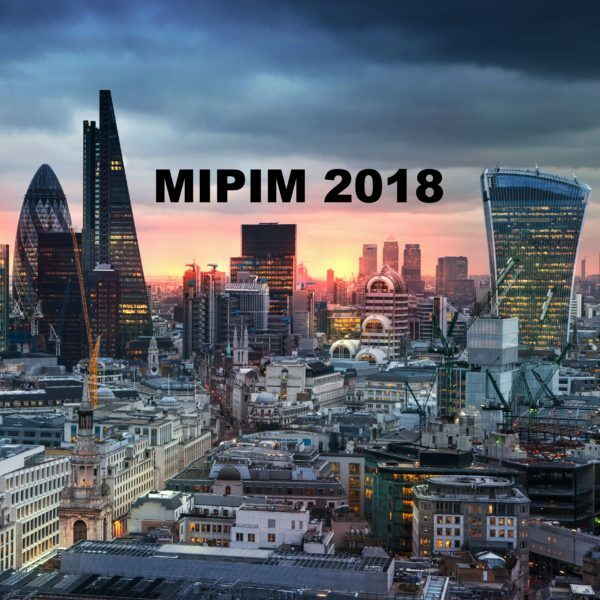 Find me at Stand C15 representing West London Business and Old Oak and Park Royal Development Corporation, phone us or connect with us to arrange a time to meet.